One week down, and another week ready to begin. 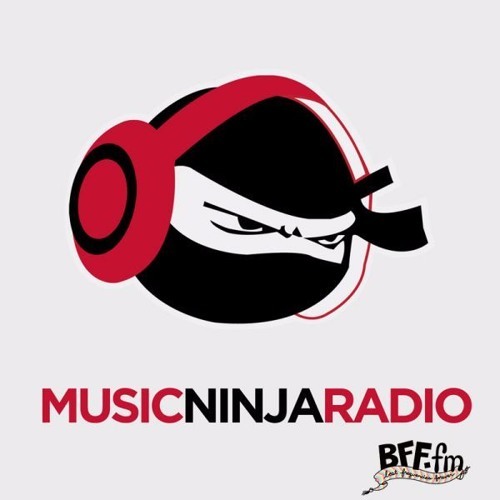 The friendly faces at The Music Ninja are here to help smooth the transition as you get back to the daily grind. As usual, Sunday Night Soul is specifically designed to wrap up your weekend the right way, so dim the lights, grab a drink and let the relaxation begin. By the way, don’t forget to click the links below to make sure you’re alerted as soon as we update the playlists on Spotify and SoundCloud! Aaaand we’re back with another Friday Party Playlist! Was it just us, or did this week fly by? Whether or not it went by quickly or not, the weekend is here and it’s time to shed all your work/school worries and focus on recharging those batteries. This week we’ve got another dozen free downloads for you to help your weekend be the best weekend it can be. Works this time around come to us from Aylen, Kedzie, ATLAST, THIEVES, WHIPPED CREAM X BISHU, A Boy & A Girl and many more talented folks including Prince Fox, albeit under his brand new side project Julien Tranq. Enjoy them, and whatever you get yourself into this weekend, be safe! 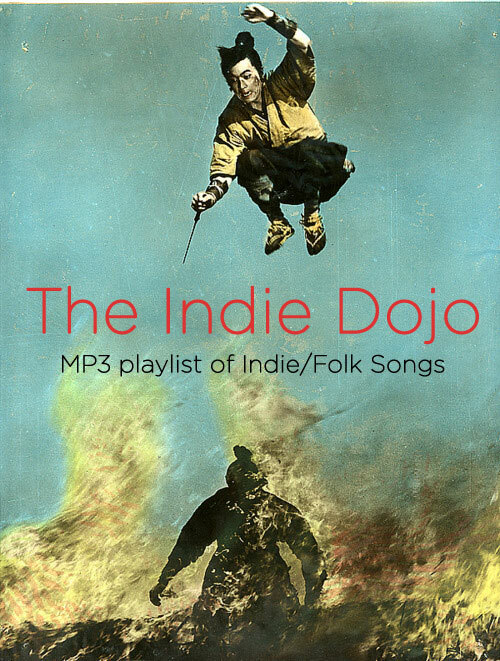 The daylight is staying longer, the weather is getting warmer (kinda) and the Indie Dojo is ready to serenade every glorious second of it. Today is Friday, which means it’s time for a Friday Party Playlist. However it is also March 8th, International Women’s Day. To celebrate both we’ve gathered some incredible records, most of which come to us directly from some of the most talented female producers out there including FARRAH, Holly Woods, GypZ, SHMELL, sharlitz web, AUSTERIA, Reid Speed, Blossom and many more. Most of the tracks are free downloads, as is usually the case, but this time around we just had to highlight some quality records, free or otherwise. Lastly, we close things out with a mix from nelle to give you even more music than usual thanks to her bass-boosted mix. Play, enjoy, share, celebrate!